Breakfast can be a battle in many households with having to balance between nutrition and convenience. Not anymore! Make a big batch of these banana spinach muffins and you have a healthy breakfast or snack anytime you want. Baking is a science and so is choosing the right egg substitute in a particular recipe. 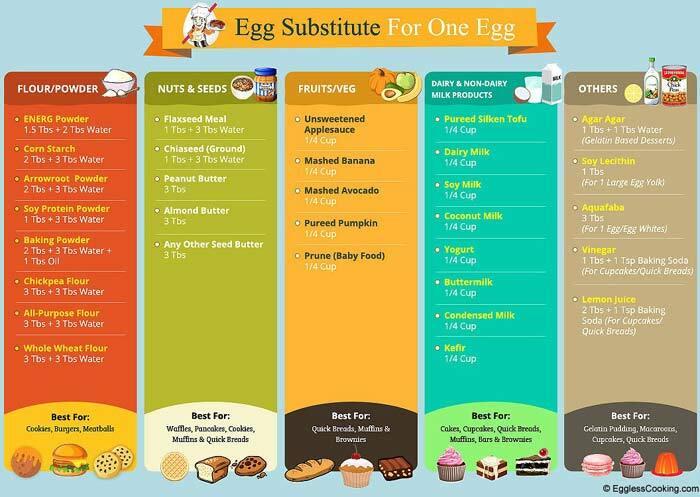 Find a detailed table with information about various Egg Substitutes in Baking. Egg free baking can be as easy as regular baking if only you know the tricks of the trade. Check out the huge collection of egg free baking recipes using various egg substitutes, try these simple recipes at home and I can assure you that you can become an expert in no time. Bars and Brownies are easy to bake and can feed a crowd. Quick breads are easy to bake. Yeast breads require some patience and practice to get it right. 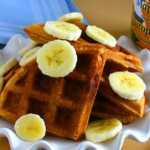 Having kids with egg allergies? Birthday parties shouldn’t be an issue hereafter. Sky is the limit when it comes to baking cookies. So many types, so many shapes and textures for different occasions. Have over ripe fruits? Bake them into muffins. 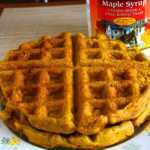 Egg free Fluffy pancakes and crispy waffles are not a myth anymore.! The best tea-time treat with or without tea. Baking is not about just cakes, cookies, cupcakes, etc. Find out more here. Replacing eggs in a baking recipe is the most crucial thing. Once you know how to do that you have crossed half the bridge to master vegan baking. With my easy to follow vegan baking recipes and notes, you can whip up amazing vegan delicacies in your own kitchen. Baking beginner? 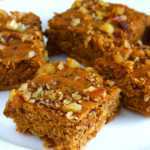 Then try your hands on baking simple vegan bars or brownies. 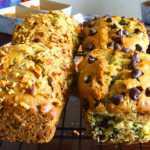 Vegan quick breads make a very good snack for kids and adults, whether at home or as lunch treats. Using non-dairy milk, vinegar and silken tofu makes it a breeze to bake light and fluffy vegan cakes and cupcakes. If you can find vegan butter substitute like Earth Balance all my egg free cookies can be easily made as vegan cookies too. Vegan muffins are a cinch to bake especially with a combination of various egg substitutes.